Seminole’s primary resources include the Seminole Generating Station (SGS) in northeast Florida and the Richard J. Midulla Generating Station (MGS) in south central Florida. 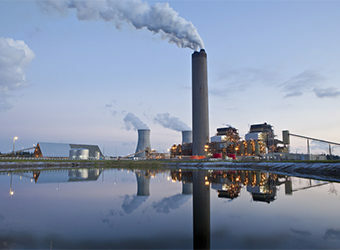 Consisting of two 650-megawatt coal-fired generating units, the Seminole Generating Station began commercial operation in 1984. Located on 2,000 acres in Putnam County, just north of Palatka and about 60 miles south of Jacksonville, SGS employs approximately 300 people. To supply the coal needed to operate SGS, coal is delivered daily from mines in West Kentucky and Illinois, traveling more than 800 miles on unit trains via CSX Transportation, Inc.
Seminole has more than $530 million invested in state-of-the-art environmental control technology at SGS. 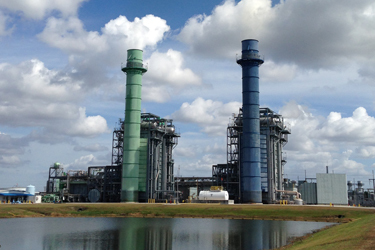 The Midulla Generating Station (MGS), located on the Hardee/Polk County line, is an 810-megawatt facility that uses natural gas as its primary fuel. The combined-cycle facility consists of two natural gas-fired combustion turbines, two heat recovery steam generators, and one steam turbine. Fuel is burned in the combustion turbines to produce electricity. Hot exhaust gases from the combustion turbines are captured and routed through the two heat recovery steam generators. These generators create steam, spinning the steam turbine to produce additional electricity. Finally, the steam is discharged into a condenser, which returns the steam to purified water for reuse. In December 2006, Seminole added an additional 310 megawatts of peaking capacity at MGS through five aeroderivative combustion turbine units. These peaking units can be operational in as few as eight minutes to meet state operating reserve requirements. 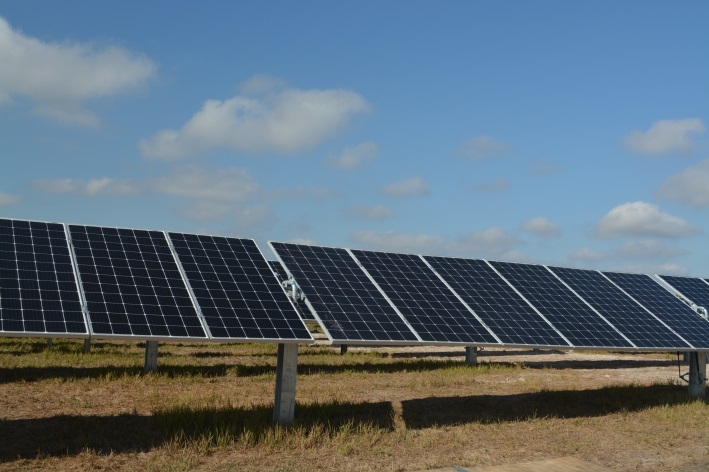 Cooperative Solar is a 2.2-megawatt solar facility located in Hardee County, Florida adjacent to Seminole’s Midulla Generating Station. “Cooperative Solar” offers an affordable solution for all cooperative Member-owners who want solar energy without the hassle of owning and maintaining their own solar panels. Seminole works to maintain a balanced and diversified generation portfolio that includes owned generation, as well as capacity and energy provided through purchased power agreements with other utilities, independent power producers, and government entities (eg. municipals and counties). 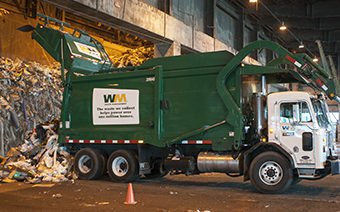 Seminole also receives power from renewable energy facilities, including waste-to-energy, landfill gas-to-energy, and a biomass facility. The diversity in Seminole’s generation mix reduces exposure to changing market conditions, helping keep rates competitive.